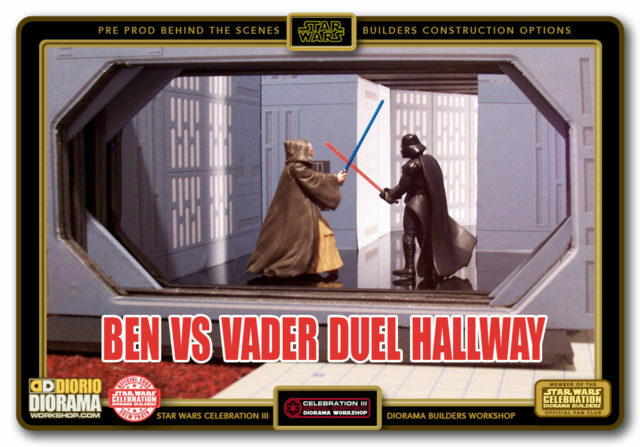 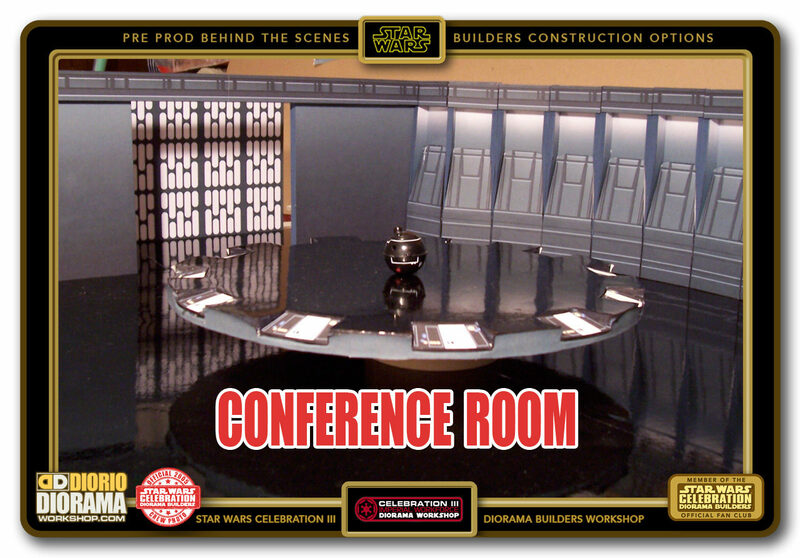 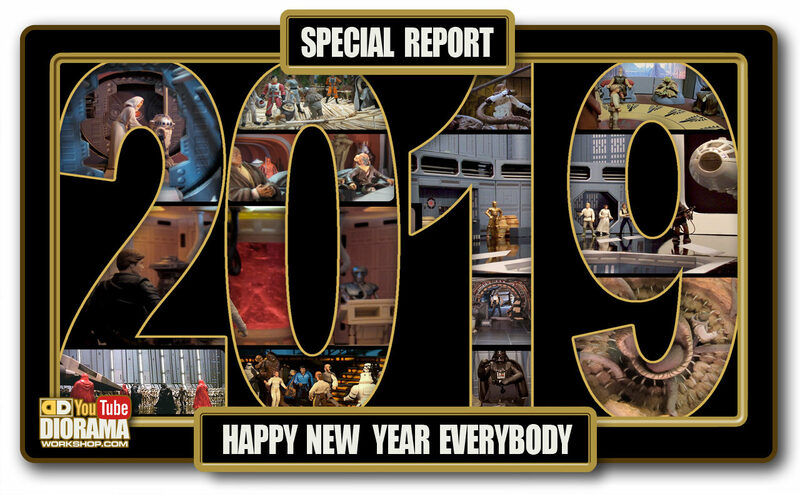 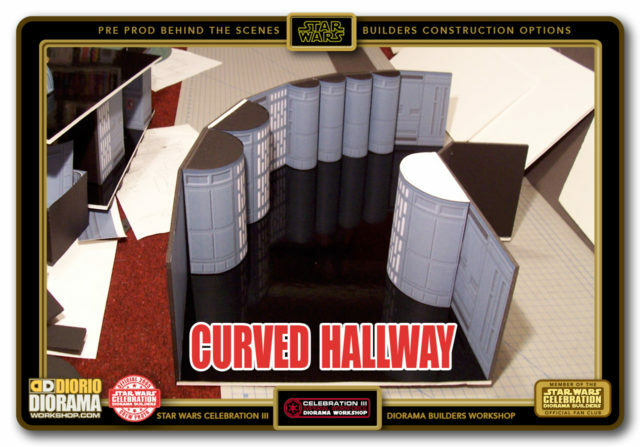 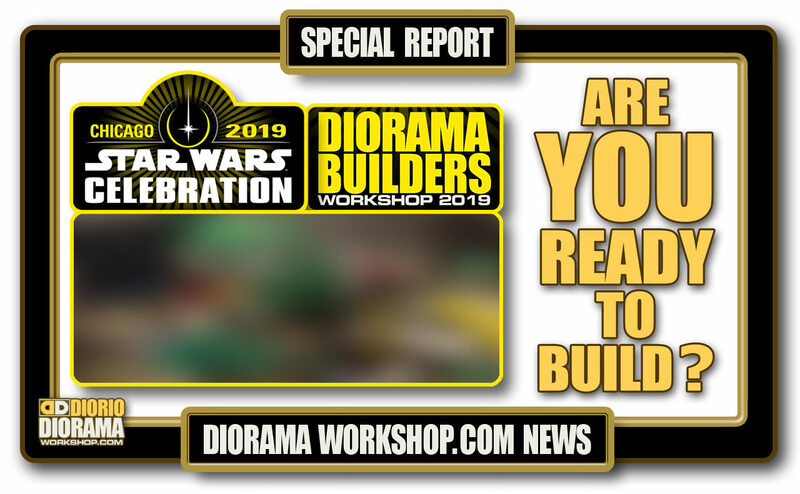 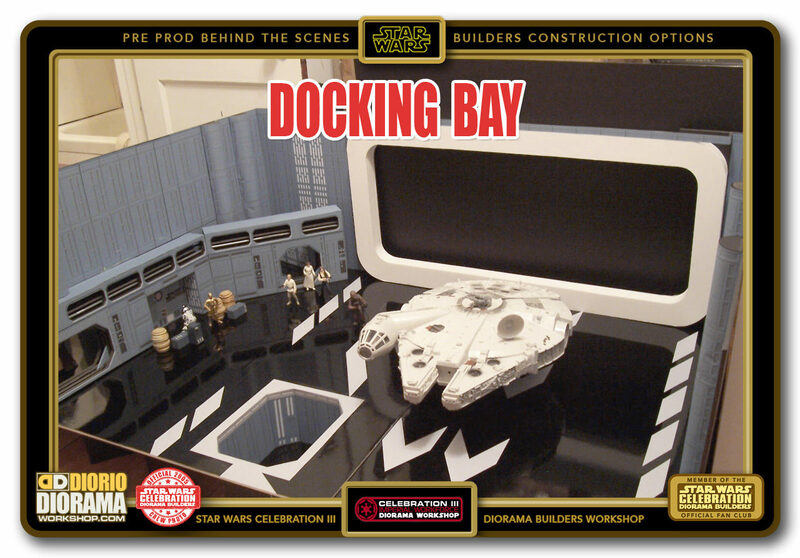 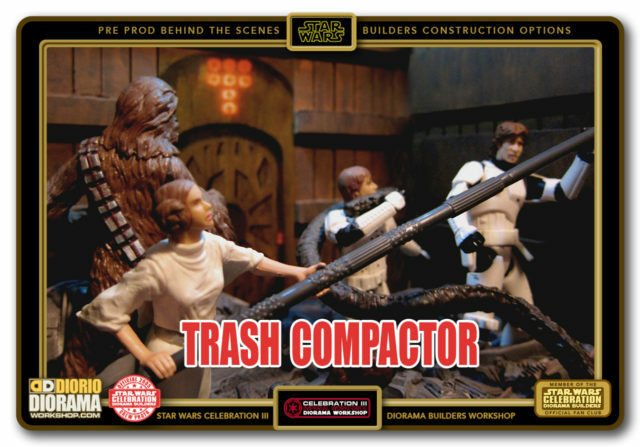 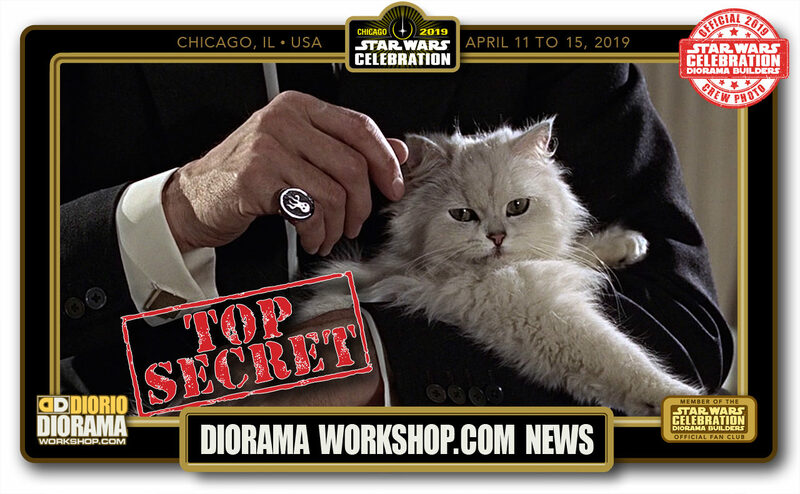 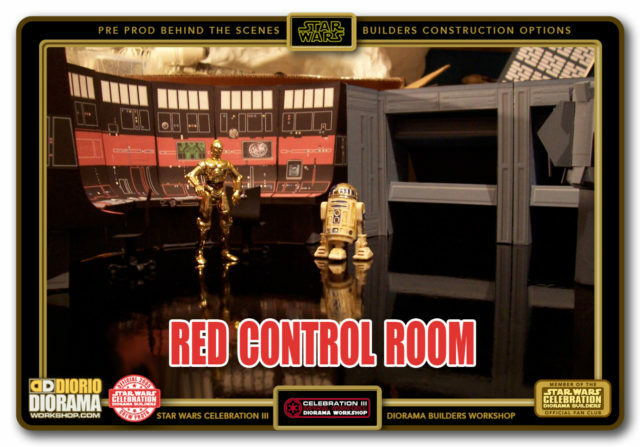 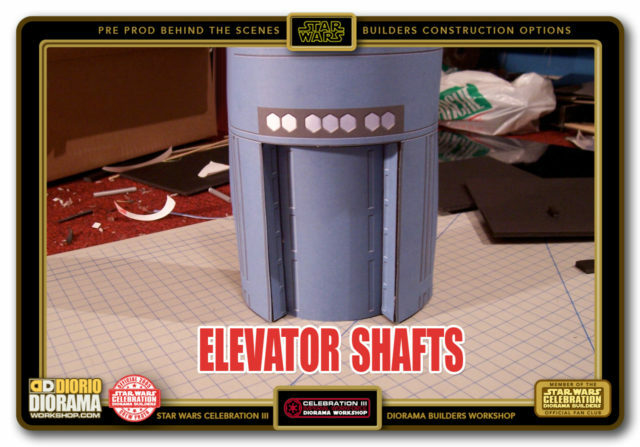 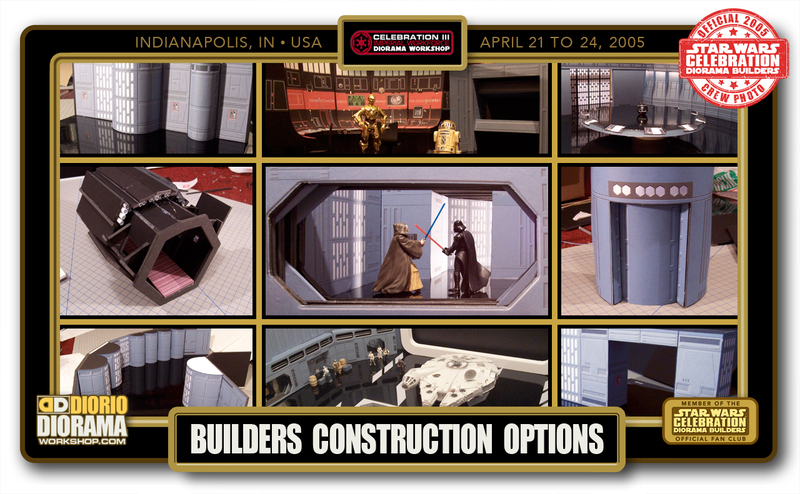 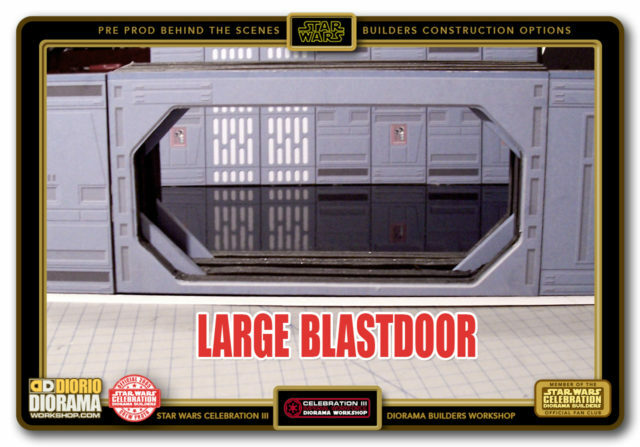 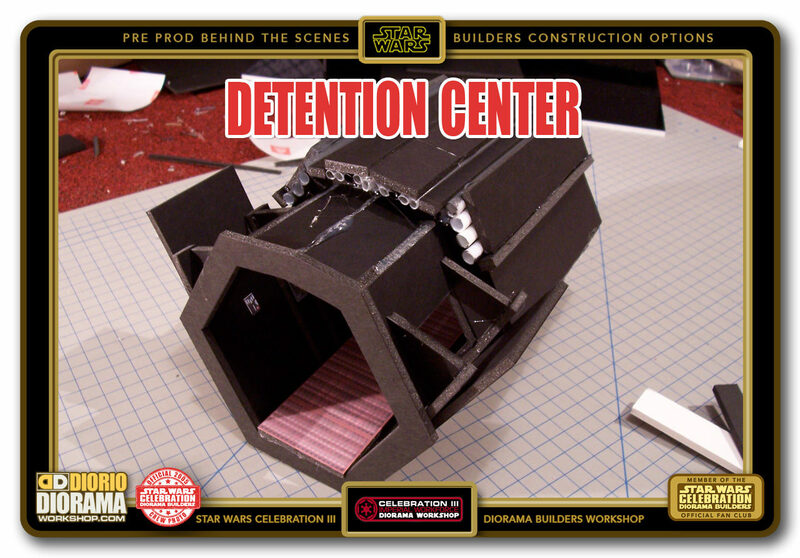 Welcome to the Prototype page where you will find every option you can select to build at Star Wars Celebration III in April but also at home after the show. 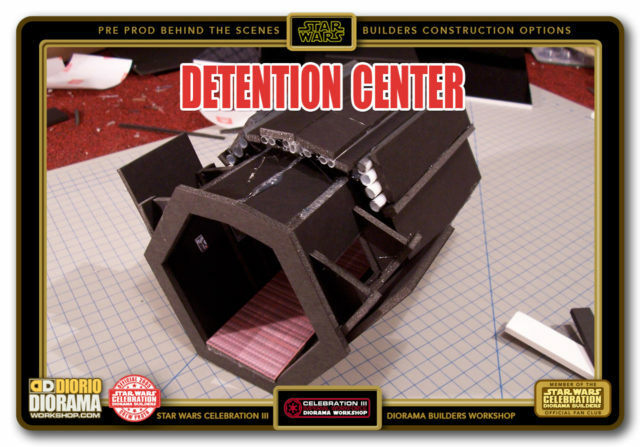 The cool thing about the Death Star design is that I made them fit together like Lego blocks. All are same panel sizes but vary in number which means that you can stack them any way you wish when you make it at home. 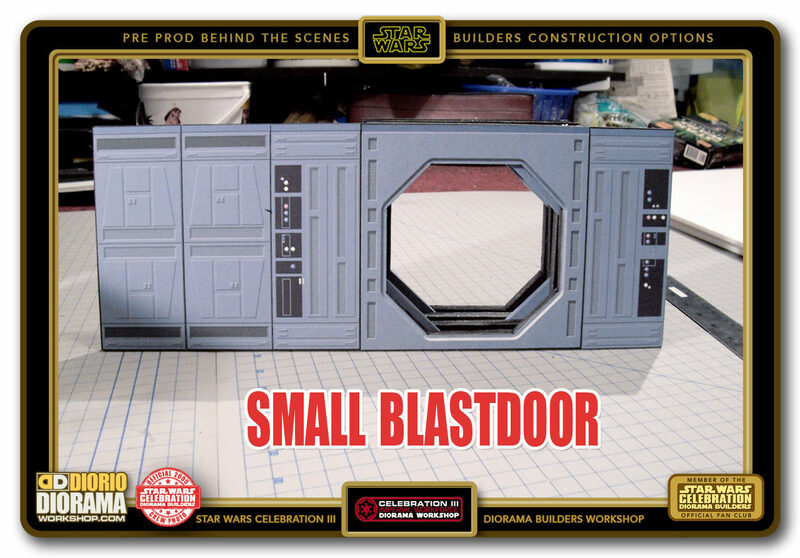 Build as many elements you want and stick them all together to make one giant playset. 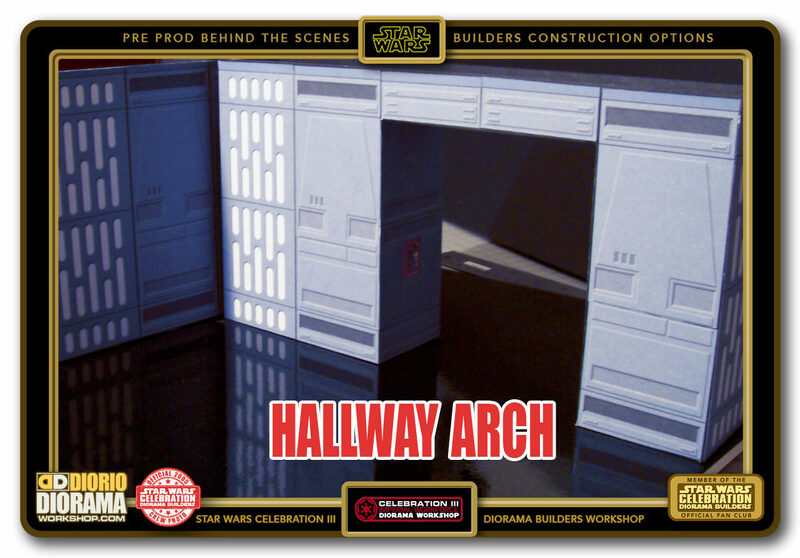 There may still be a few items not yet on the site, but I am working hard so that everything we built back in 2005 will be available to you before end October 2018. 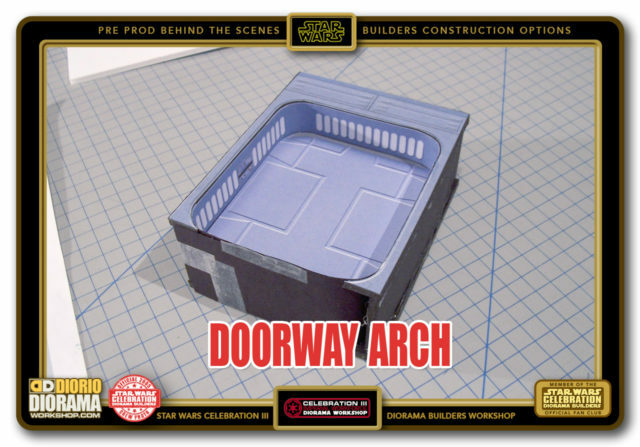 Including all the FREE Decals, Blueprints and Instructions that will assist in your construction. 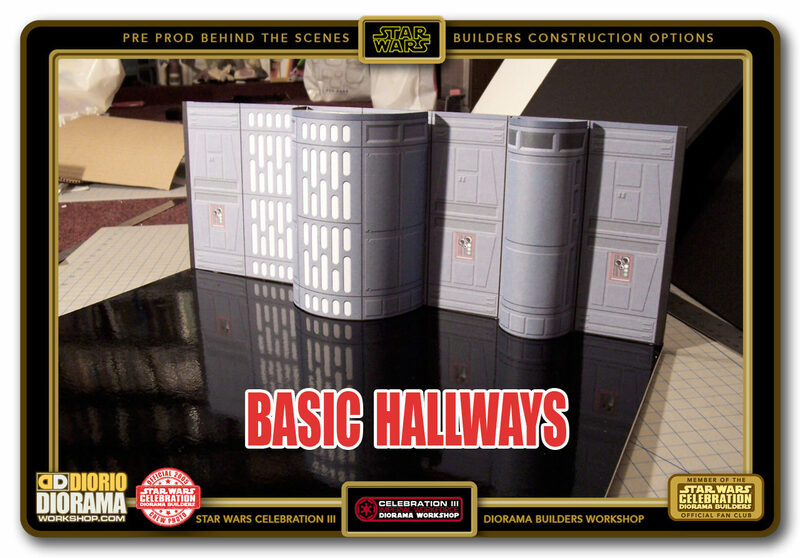 You can click on the link below to read up a little more on each section. 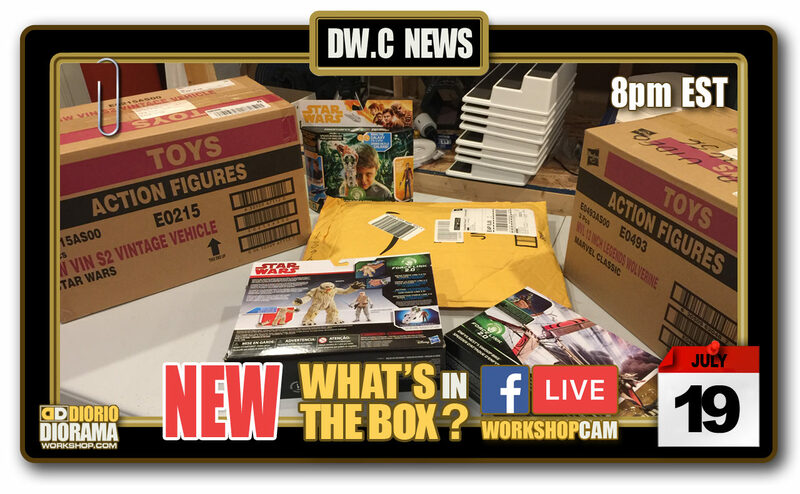 If you want to know what links are active at the moment, you can check out the SPEED INDEX menu. Just find what movie and diorama scene you want to make, and next to it will find the available links. 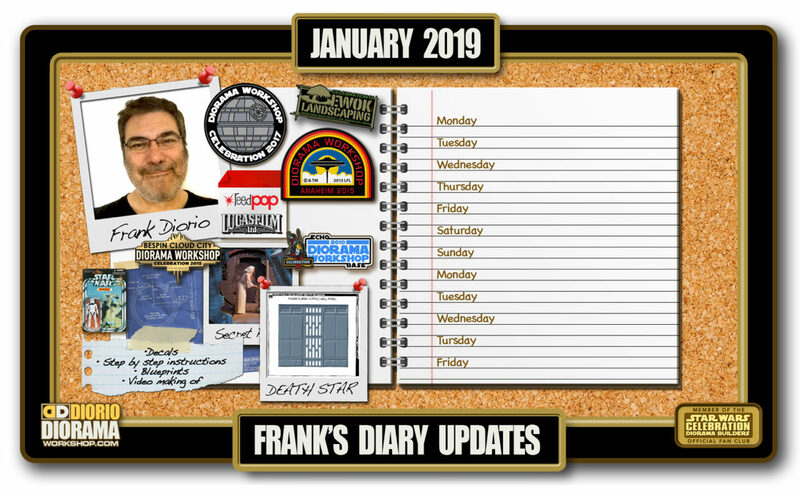 Check often, as new links are added every couple weeks.